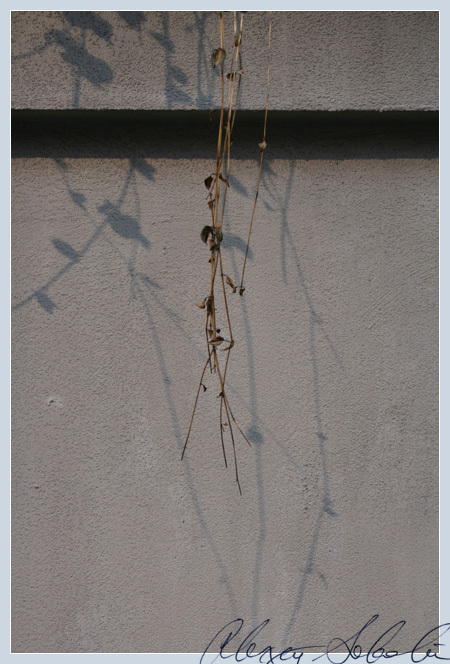 Urban Aesthete | Abstract Photography and Futurist Narrative » Blog Archive » Two. One. On Weekends & Media. Urban serenity, or life despite the concrete.